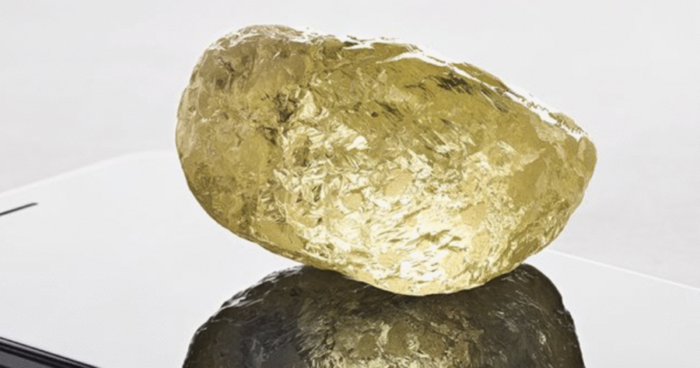 The 552ct Yellow Diamond unearthed – The largest diamond ever found in North America. 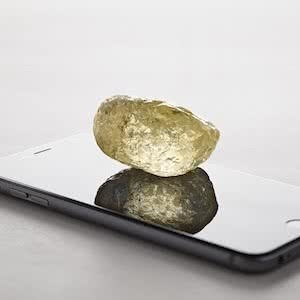 The ‘552’ yellow diamond was unearthed at the Diavik Diamond Mine near Yellowknife in Canada’s Northwest Territories in October 2018. 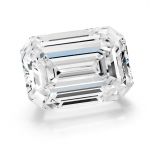 The diamond is said to be the largest diamond ever found in North America. Determined to be 3.1 billion years old, Older than the vast majority of diamonds unearthed in this region of Canada. The diamond is larger than an egg, measuring 33.74 mm x 54.56 mm and is nicknamed for its weight, exactly 552.74cts. Canadamark executive vice president of diamonds Jim Pounds has said “This natural diamond is almost as old as the earth itself”. 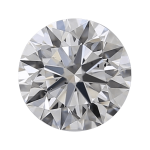 “Canadamark is working closely with scientists and gemologists at the GIA on the best way to cut and reach the 552’s full potential and are still considering what shape the diamond will eventually be”. HomeGeneralThe 552ct Yellow Diamond unearthed – The largest diamond ever found in North America.